It’s that time of year again here in our artisan gifting studio! 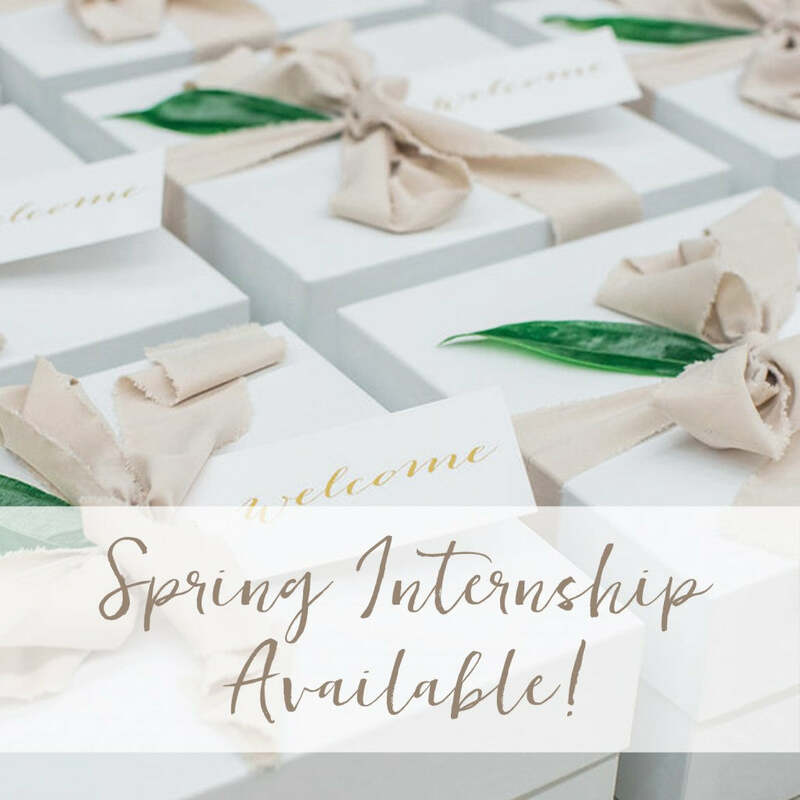 We are officially in search of a spring intern to assist with marketing and gift production as we kick off 2018! A good eye for design and all things creative! Please submit your resume, cover letter and writing samples (if applicable) to hello@marigoldgrey.com with “Spring 2018 Internship” in the subject line. Applications submitted without a cover letter will not be considered. If you think you’re a good fit for us and us for you, we look forward to hearing from you!